Just like the eaves on your house protect your home from water and snow, chimney caps protect the masonry of your chimney and lining system from moisture damage. 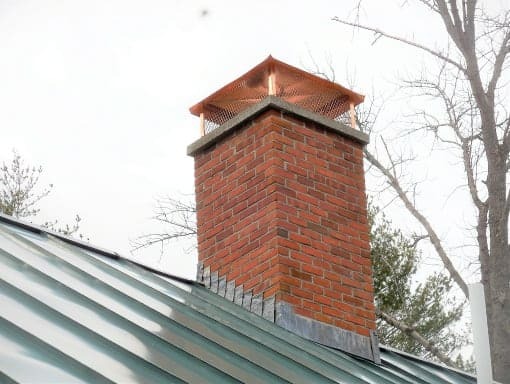 There are many different varieties of chimney caps – also called rain caps – to choose from. 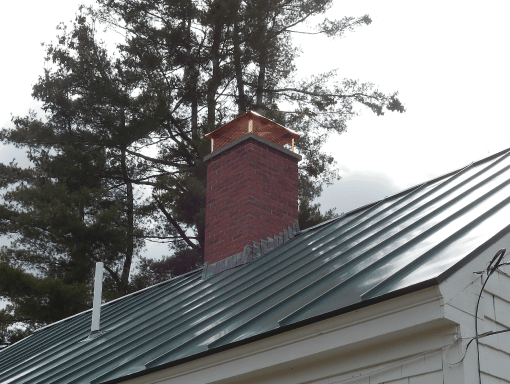 We can help you understand the differences and select the right cap for your individual chimney needs. 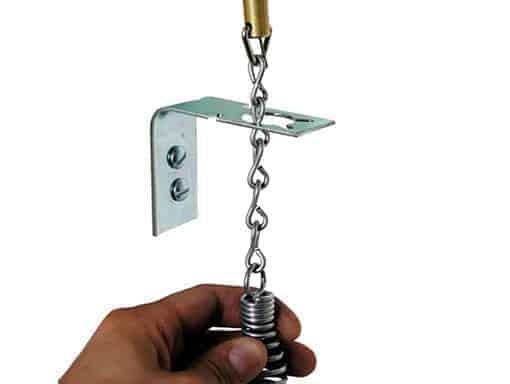 Fireplace dampers are used to seal a fireplace while not in use to stop heated air from escaping up the chimney. Unfortunately, traditional metal dampers still allow a lot of heat to escape, causing hundreds of additional dollars in heating costs. 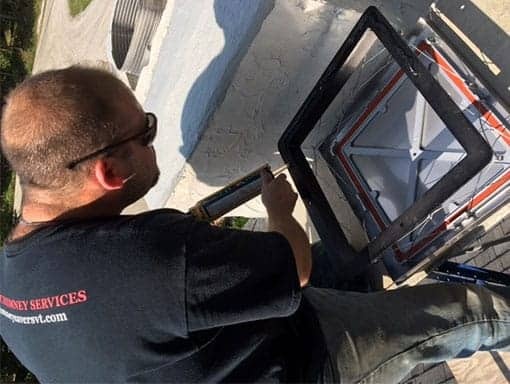 As a more efficient alternative, Chimney Savers installs “Lock-Top Energy-Saving Dampers,” which are mounted on top of the chimney and are sealed with a rubber gasket, significantly reducing the amount of heat lost up your chimney. 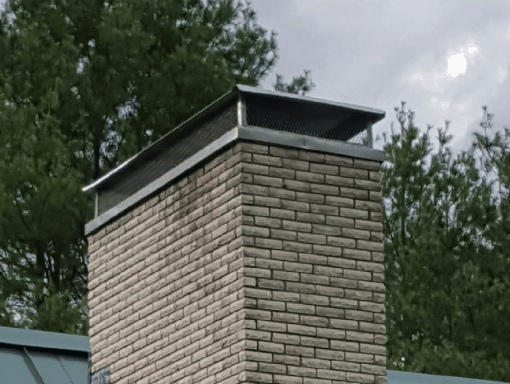 Should I have a chimney cap? In most cases, yes. Believe it or not, water – not fire – does the most damage when it comes to the deterioration of your chimney over time. Keeping water out of the chimney is essential, as well as keeping it off of the external masonry. 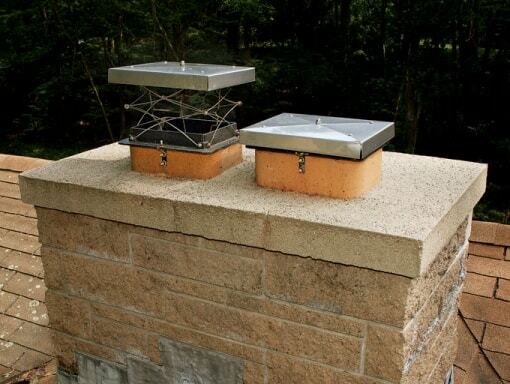 Chimney caps also prevent animals, like birds and squirrels, from making a home inside your chimney. 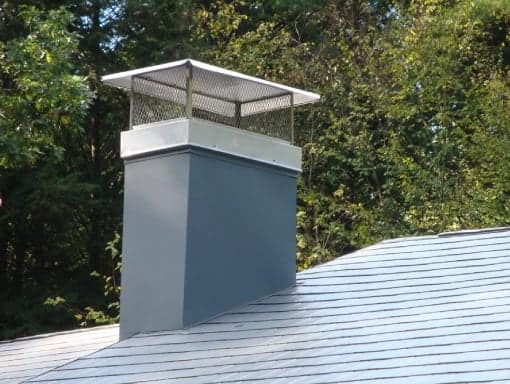 In some cases, installing a chimney cap can lead to draft problems, so it is important to have a qualified chimney service technician evaluate your system before installing a chimney cap. I don’t have a cap on my chimney. Where is all the rain going? Will it flood my basement? Chimney caps are a tricky subject because each chimney has a different design, different uses, and varying draft conditions. 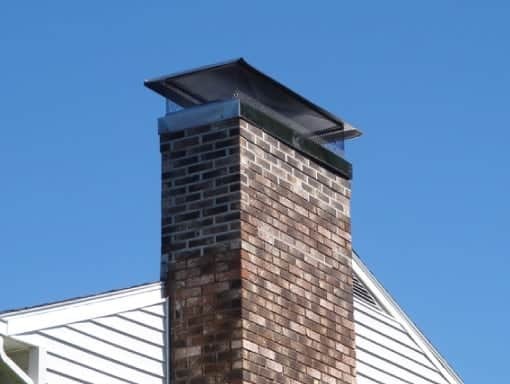 We do not always recommend chimney caps because they can potentially have an adverse effect on draft. 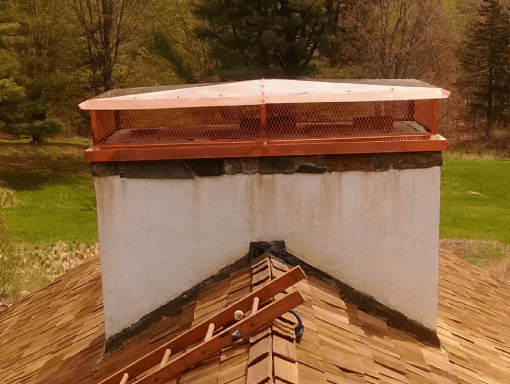 In masonry chimneys with terracotta tile liners, rain falling down the chimney is usually absorbed by the masonry before it reaches the basement. 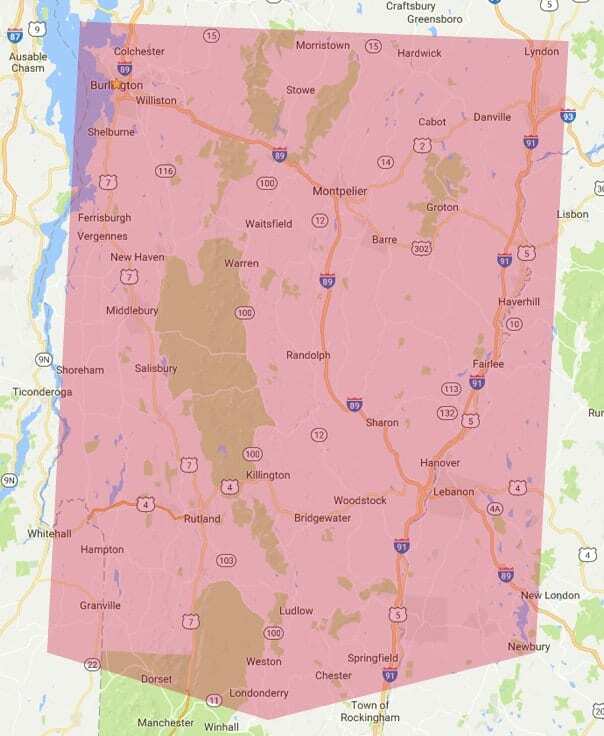 This depends on the size of the chimney flue and amount of rainfall. We recommend having your chimney inspected by a certified chimney sweep to weigh the pros and cons of a chimney cap. What are the different styles of caps? 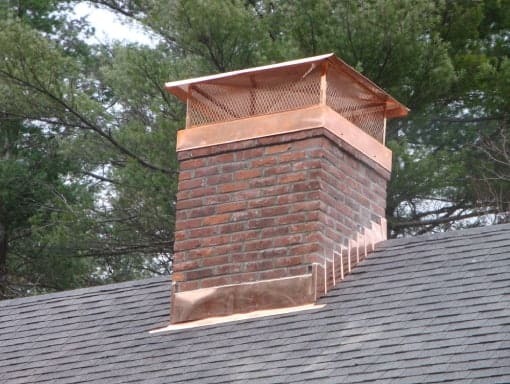 There are many different styles of chimney caps to choose from. Caps range in size from those that cover just the opening of a single chimney flue to those that overhang the entire chimney. You can also choose from materials such as stainless steel, copper, and powder-coated stainless steel. Finally, the shape and style of the lids varies greatly – check out our gallery above to see which style catches your eye! 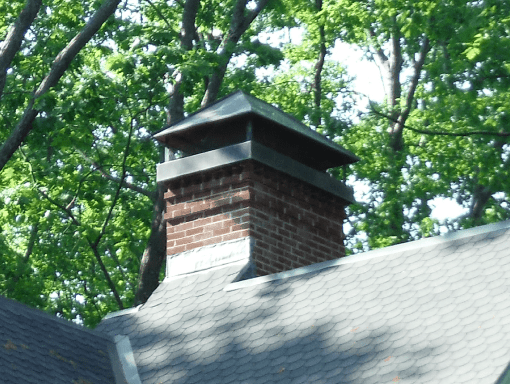 Will adding a chimney cap create a draft problem? In most cases, no. 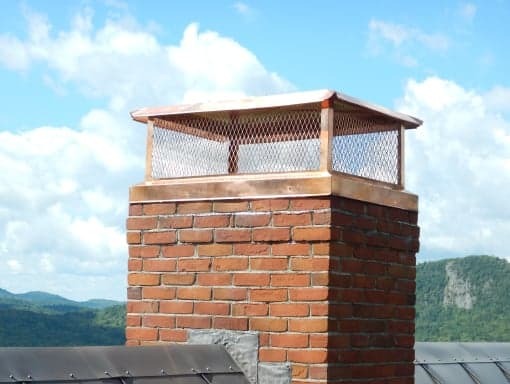 A properly designed chimney cap still allows air to flow out of the chimney without restriction. 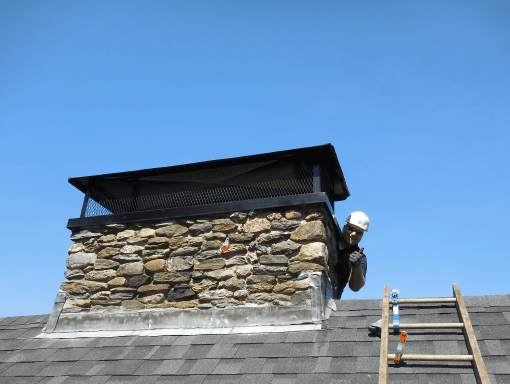 However, a chimney system already suffering from a draft problem may not be a good candidate for a rain cap, as it could exacerbate the problem. We strongly recommend having a qualified chimney service technician perform an inspection of your system before installing a rain cap. 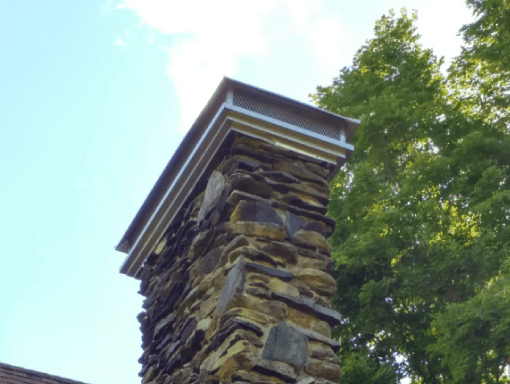 Do chimney caps come with a lifetime guarantee? Yes, all the stainless steel chimney caps that we install come with a lifetime guarantee from the manufacturer.